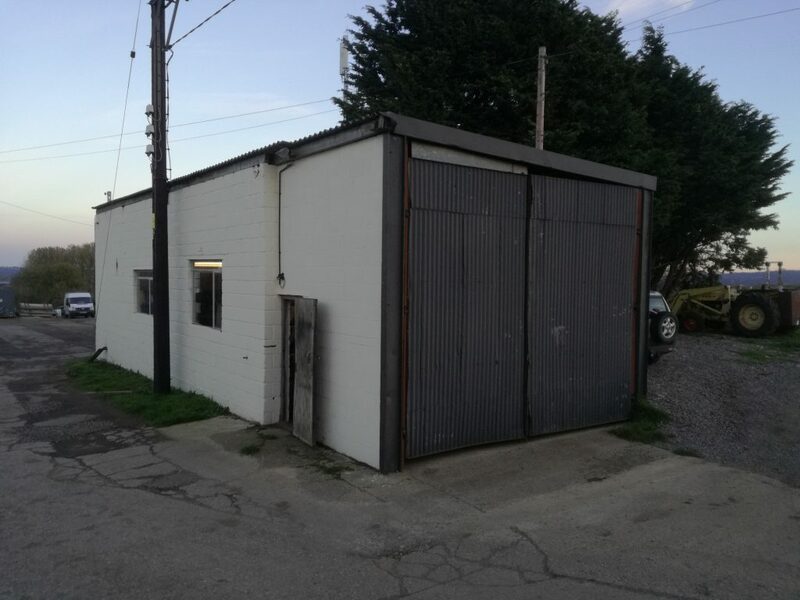 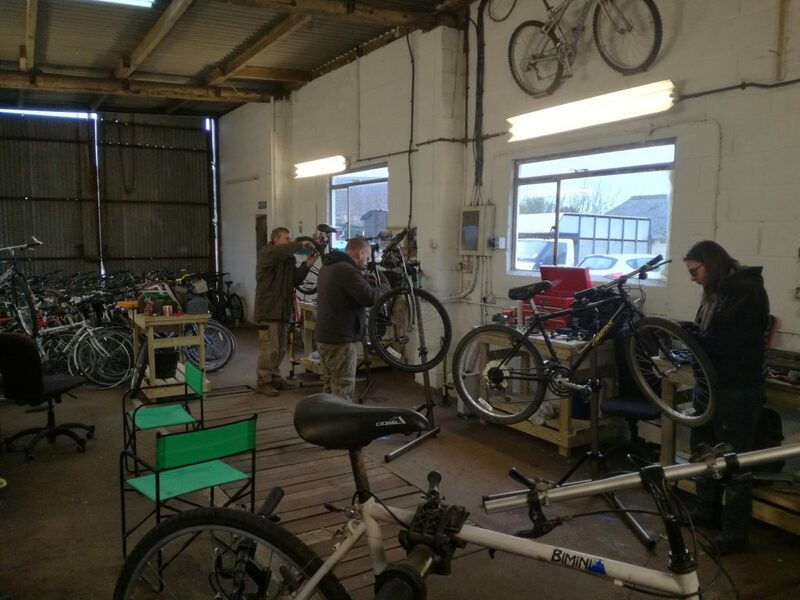 Following a 6 month renovation, Prodigal Bikes new workshop is now fully repainted and equipped. 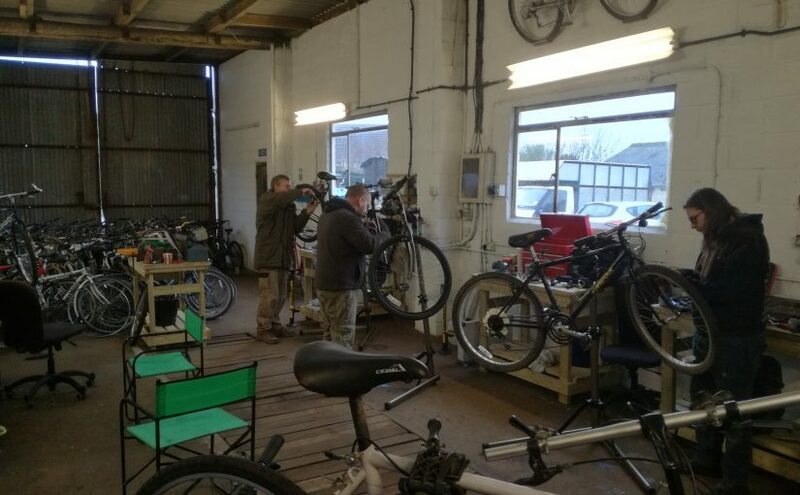 Our volunteers have been fully trained, and we have started on the next batch of 125 bikes for Kenya. 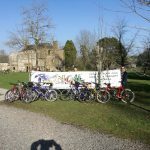 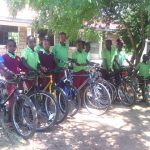 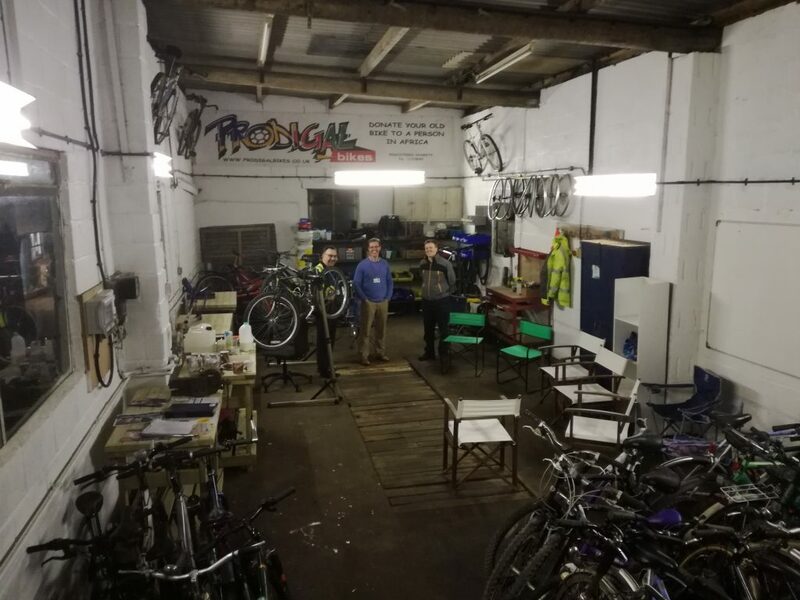 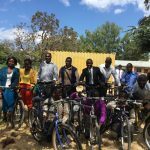 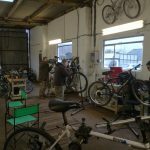 A very big thank you from Prodigal Bikes to the Screwfix Foundation and the Norman Family Charitable Trust for your support to make this possible.